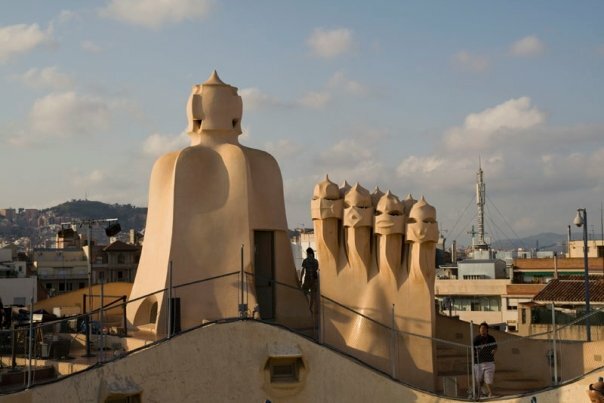 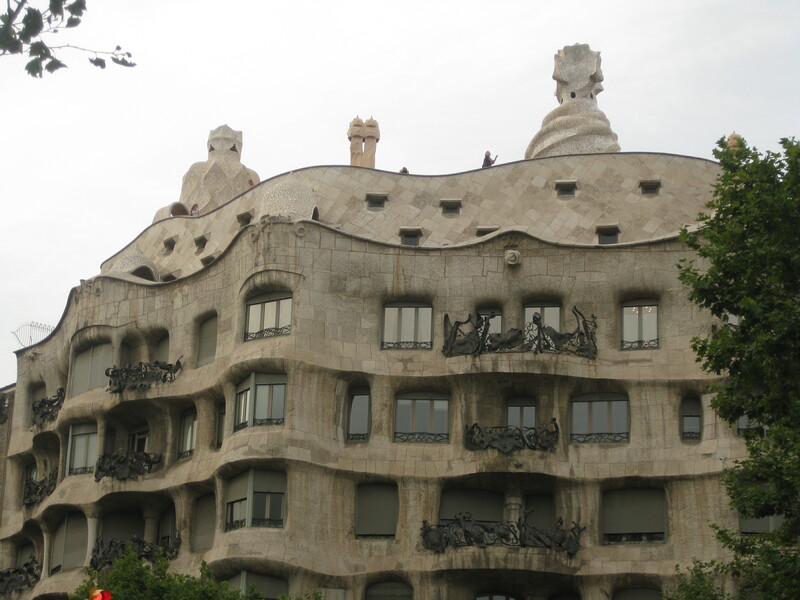 There are several apartment buildings in Barcelona that were designed by Gaudi, but a couple of the more impressive ones are Casa Batllo and Casa Mila. 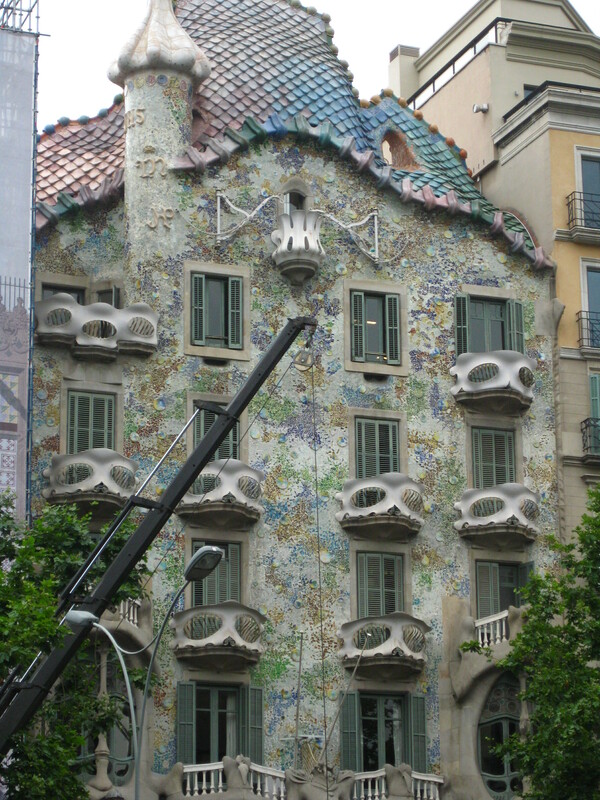 This first one is Casa Batllo. 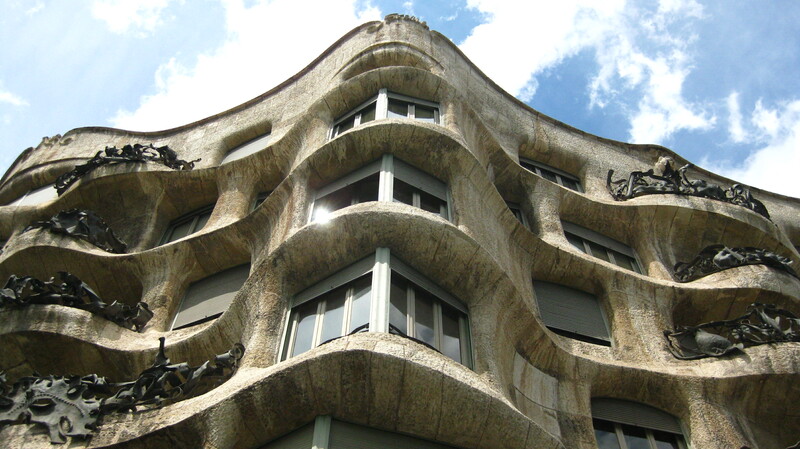 Next is Casa Mila. 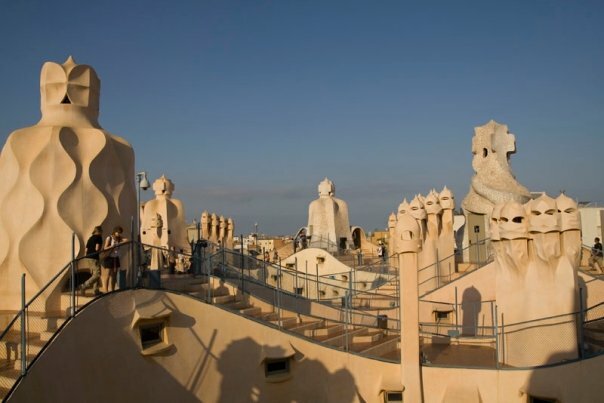 It’s a lot of more impressive up top!